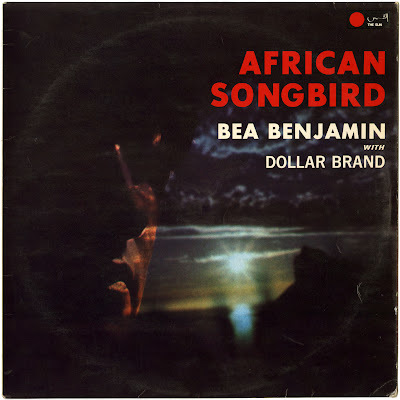 I am very happy to announce that the third release on Matsuli Music will be a deluxe limited edition vinyl reissue of the long forgotten and never-before-reissued 1976 classic African Songbird by Sathima Bea Benjamin. A big shout out to Seton for getting Sathima on-board and to Rashid for finally agreeing to license the masters. As soon as further details are available these will be posted here. Stay tuned! What a great piece of news! 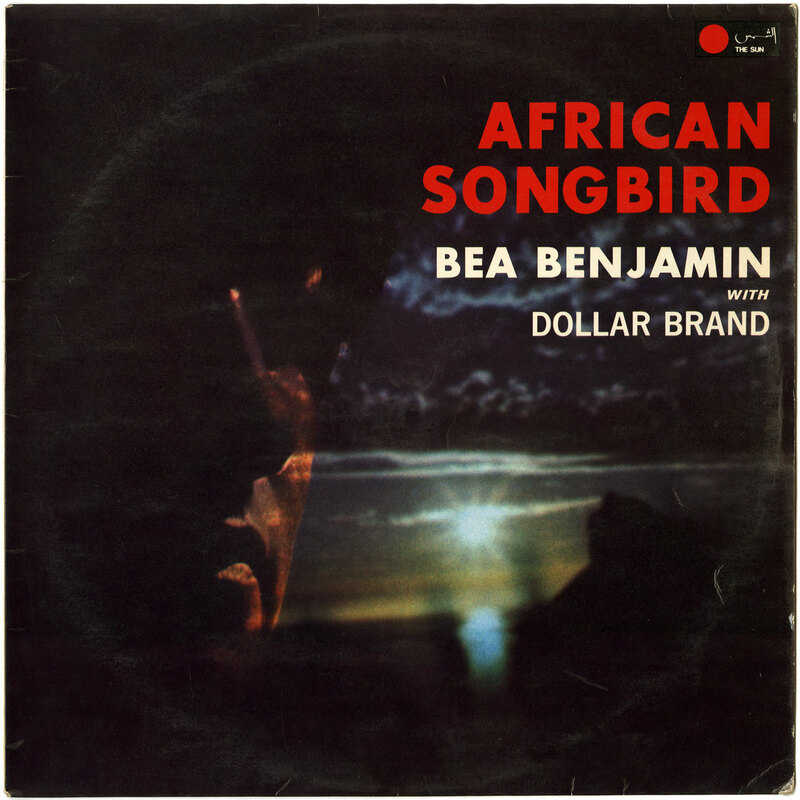 No contest: this is the best SB Benjamin album! Out of the park, Matt!